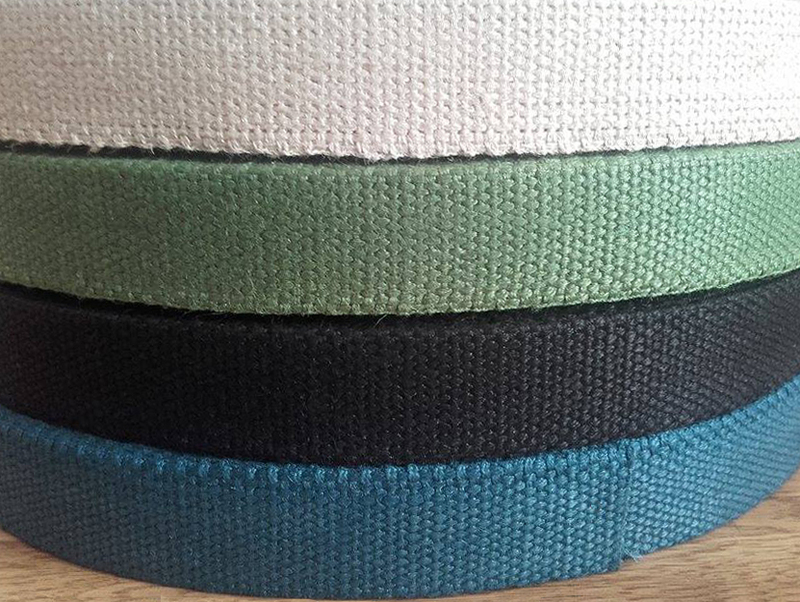 New Colored Hemp Webbing Available for Pre-Order! We will be getting in another shipment of our colored hemp webbing soon and it's currently available for pre-order! In addition to the natural color we will have green, blue and black! This is 1" wide canvas hemp webbing and is all natural using eco-friendly dyes. This will be available per yard and in full rolls. This is great for making belts, guitar straps and much more!